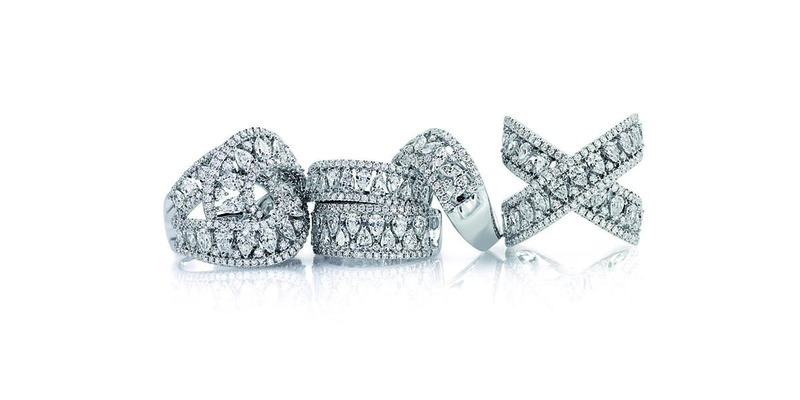 Enchanting and timeless, diamonds have always been a symbol of purity, perfection and eternity. 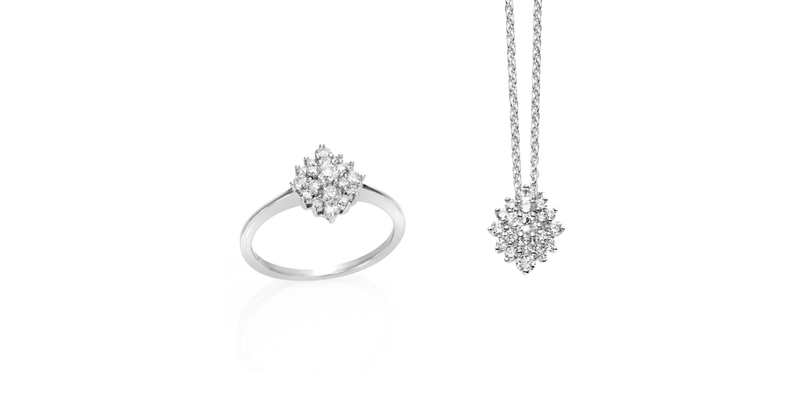 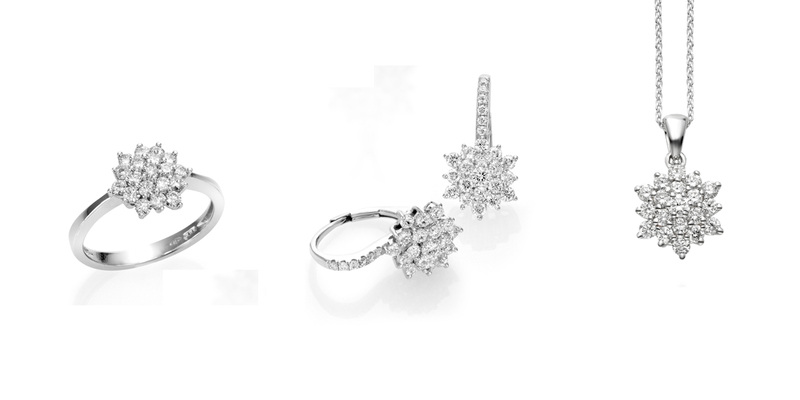 Undisputed stars of one of the company's flagship lines, diamonds are every jewel’s core, starting from a more classic style to move towards more imaginative shapes. 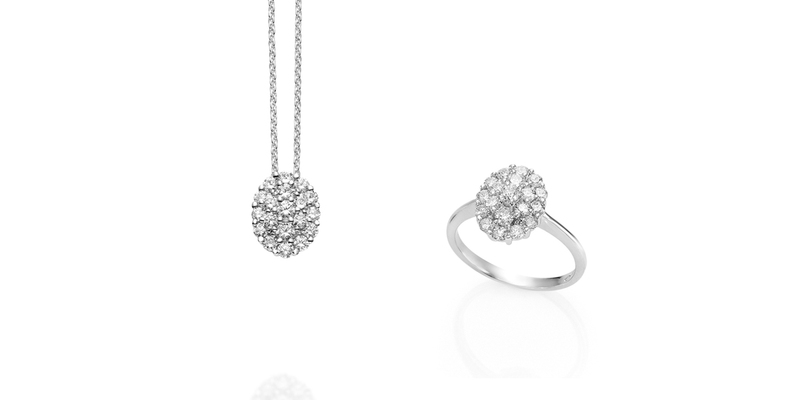 A wonderful light, that is only yours, for unforgettable moments.